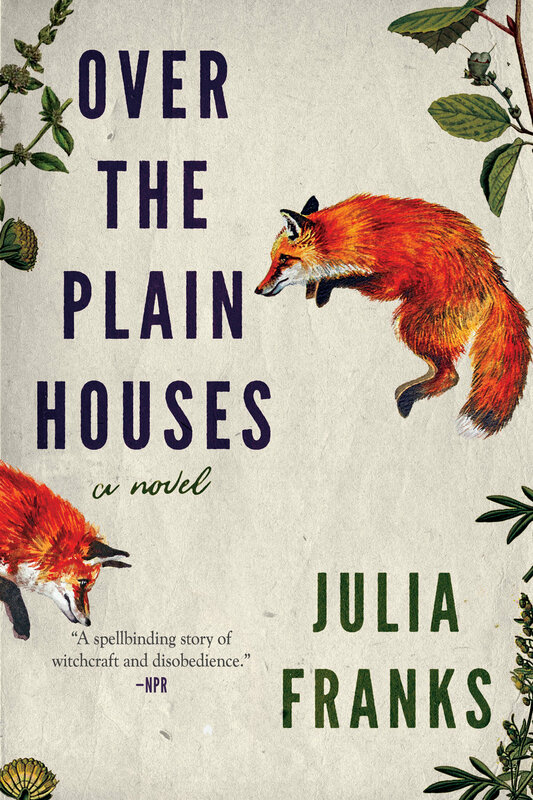 It’s 1939, and the federal government has sent USDA agent Virginia Furman into the North Carolina mountains to instruct families on modernizing their homes and farms. There she meets farm wife Irenie Lambey, who is immediately drawn to the lady agent’s self-possession. Already, cracks are emerging in Irenie’s fragile marriage to Brodis, an ex-logger turned fundamentalist preacher: She has taken to night ramblings through the woods to escape her husband’s bed, storing strange keepsakes in a mountain cavern. To Brodis, these are all the signs that Irenie—tiptoeing through the dark in her billowing white nightshirt—is practicing black magic.